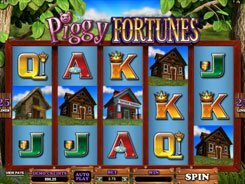 This five-reel slot is inspired by the story of The Three Little Pigs. 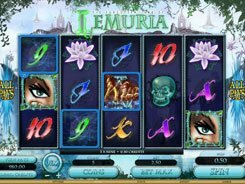 The symbols in the slot are little pigs, houses, a wolf and playing card icons. 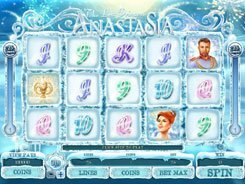 Played over 25 fixed paylines, the slot has the following betting options: the number of coins per line (1–15), and a coin size ($0.01–$0.2), therefore the minimum and maximum bets are $0.25 and $75 respectively. 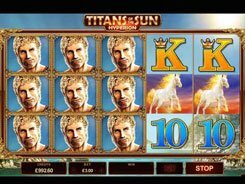 The slot has a wild, a scatter and the Big Bad Wolf feature. The Wolf serves as a wild symbol that can replace for all regular symbols to create a combination. The Three Pigs icon is as a scatter and the biggest payer in the game awarding $7500 for five of a kind. 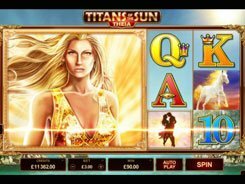 Three or more scatters activate the Big Bad Wolf free spins feature. 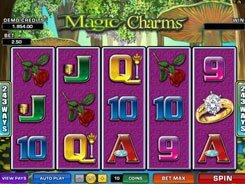 If the Wolf lands on the reels next to a House symbol in the free spins feature, he then blows down that house. When this occurs, you are awarded a wild multiplier of x2, x3 or x4, depending on the type of a house blown down. The feature ends when there are no more intact houses left on the screen.